The Royal Oak is the most popular and most coveted collection from Audemars Piguet. The original design was birthed around the time of the Baselworld 1972 – an expo showcasing watches and jewelry from all over the world. For the company’s lack of high profile watches to display on the convention, the manager of Audemars Piguet, Georges Golay, asked the master watch designer Gerald Genta to craft a timepiece for the company. The result is a watch inspired by the glass visor on a diver’s helmet, the Royal Oak, which features an octagonal bezel, secured in place by 8 tiny screws on each of its corners. The Audemars Piguet Royal Oak is rare even amongst luxury watches. High-profile celebrities who appreciate its beauty include Jay Z, John Legend, James Corden, Kylie Jenner, Ellen DeGeneres, and Denzel Washington. The Royal Oak’s unique design stimulated the imagination and adoration of other watchmakers, resulting in the creation of several homages and alternative watches that take on its shape and feel. Here are the most popular alternative and homage watches for the Royal Oak. 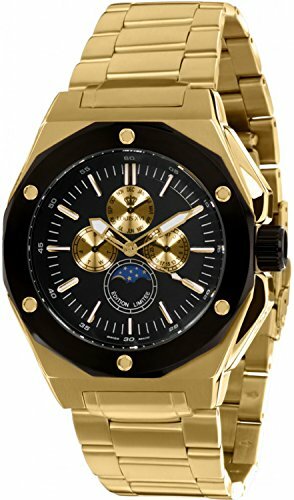 Ths Parnis Royal Oak watch is a little-known diamond in the rough for punters who love the AP feel without the massive price tag. 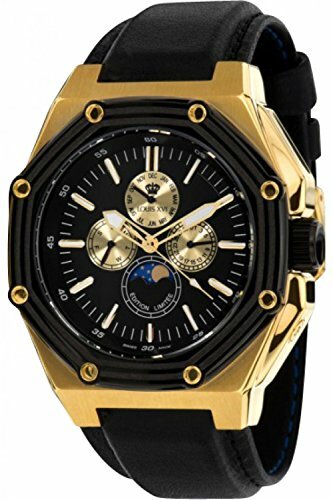 it has an Automatic Self-Winding Movement and It looks exactly like an Audemars Piguet. 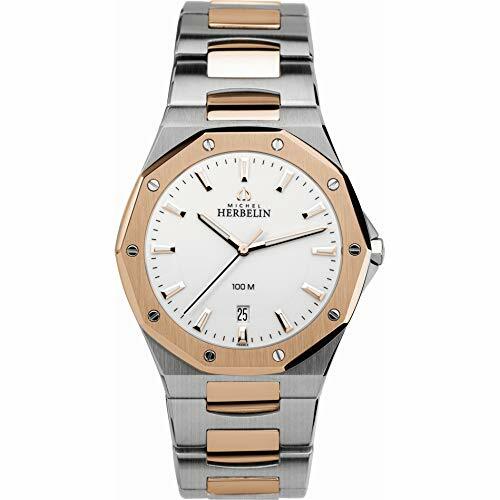 it has a synthetic sapphire protective glass (anti-scratch) and quality stainless steel case and bracelet. 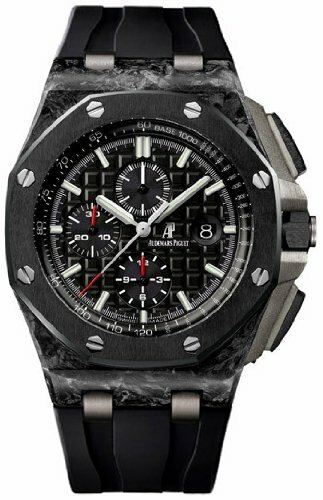 Probably the better AP Royal Oak homages on this list that packs a beautiful two-tone black design. It comes with a silicone strap, reliable quartz movement, 3 sub dials, and date window all backed with a tough stainless steel case. The 41mm watch from Didun is one of the most affordable Royal Oak homage timepieces in the market. 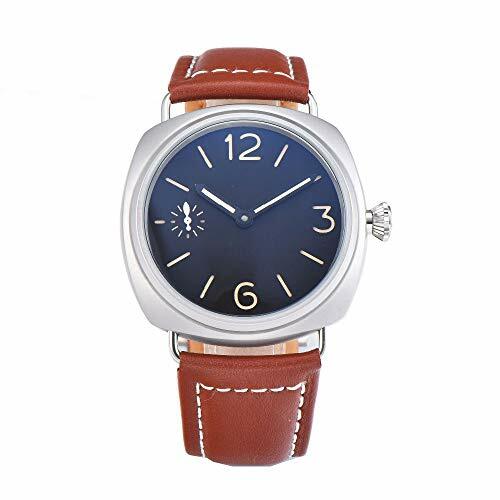 It features a similar octagonal bezel with hexagonal screws, a stainless steel case, a sapphire crystal, a date window, and an automatic self-winding movement. Louis XVI is a Swiss made masterpiece with a day, date and moonphase dials. The 5 year international warranty should give anyone serious watch enthusiast the confidence to pick up this amazing looking watch. With only 1000 pieces made in the entire world, its look is a homage of the Audemars Piguet Royal Oak bezel. Made from stainless steel and a sapphire completely scratch proof glass and water resistant, the Louis XVI is a solid watch for a fraction of the cost to enjoy your own royal oak styled watch. The 38mm Astromaster closely resembles the Royal Oak with its octagonal bezel adorned with hexagonal screws on the edges, a plain-colored dial, and stainless steel case and bracelet. 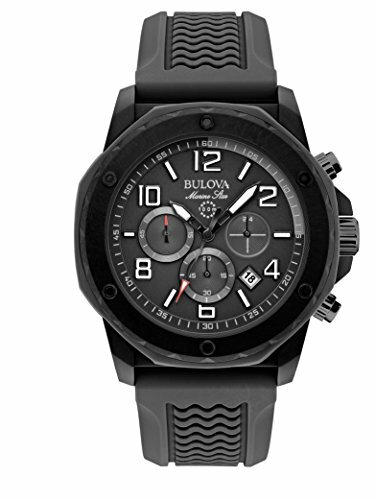 The 44mm Bulova 96D138 and 96D103 models belong to the Diamonds collection and feature a dodecagon bezel with 8 circular screws distributed evenly along the 12, 3, 6, and 9 o’clock positions. It has a date window, an analog-quartz movement, luminous hands, and diamonds for hour indices. The 96D138 also has a chronograph function. The 41mm Odyssee features a decagonal bezel with circular screws on each corner, an anti-glare sapphire crystal, a date window on the 6 o’clock position, a Swiss movement, stainless steel case and bracelet, and luminous hands and markers. Its dial color is available in white and black variants. 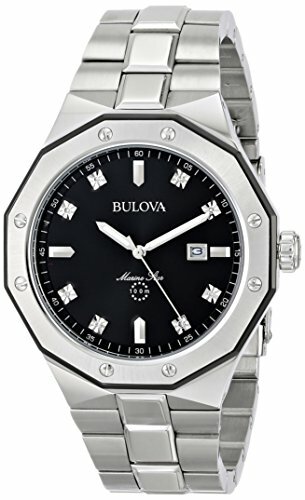 The Bulova Royal Oak is almost identical to the AP Royal Oak since the former features a similar octagonal bezel with hexagonal screws on each corner, a stainless steel case, and an integrated stainless steel bracelet. 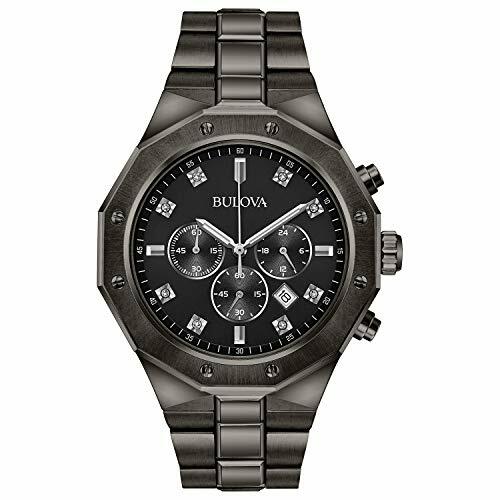 The Bulova Royal Oak also features baton hands, a date window, and a Guilloche style dial. The most notable difference between the Bulova and the AP is the watch size with the former having a 36mm diameter compared to the latter’s 39mm. The 42mm Aikon is an automatic watch that features baton hands, a date window on the 3 o’clock position, a Guilloche style dial, a stainless steel case, and luminous hands. Its dial color is available in black, white, and blue variants. Its most obvious difference with the Royal Oak is its circular bezel. 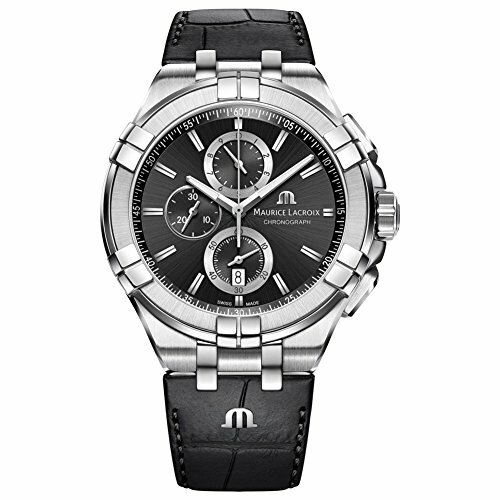 The 43mm chronograph watch from Baum & Mercier features a thick dodecagonal bezel with four large screws on the edges. It also has a date display, 3 chronograph subdials, a Swiss automatic movement, and a scratch-resistant sapphire crystal. The 38mm Constellation features a circular bezel which is contrary to the Royal Oak’s octagonal shape. However, the stainless steel case and band has a similar built to that of the Royal Oak which is why this watch can be considered an alternative timepiece. 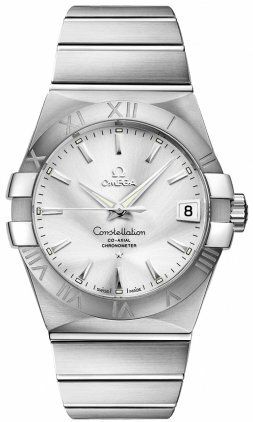 The Omega Constellation also features a self-winding automatic Swiss movement, a date window, luminous hands and markers, and a bezel labeled with Roman numerals to mark the hour indices. 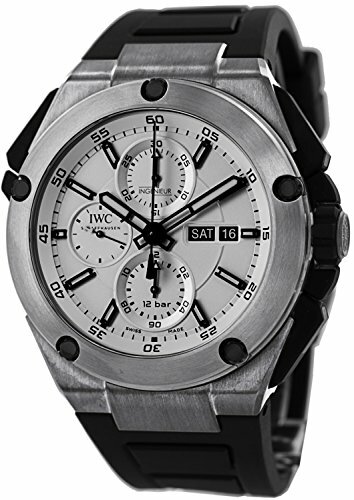 The 40mm Ingenieur looks similar to the Royal Oak mainly because Gerald Genta also designed the watch for IWC. The Ingenieur features a self-winding automatic movement, a stainless steel case, a scratch-resistant sapphire, luminescent markers and hands, and a circular bezel embellished with screws just like the Royal Oak. 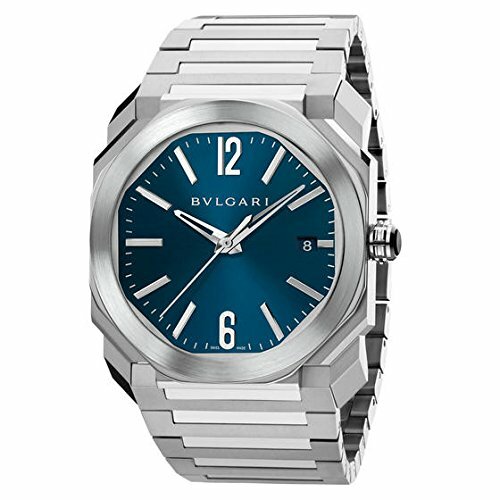 The 41mm automatic watch from Bulgari features an octagon-shaped dial that’s surrounded by a circular bezel. The Octo features a date window, a Calibre BLV193 self-winding movement, a stainless steel band, and a titanium casing. The Royal Oak from Audemars Piguet is an iconic timepiece due to its design. Its simple but luxurious look attracted the eyes of many celebrities and prominent figures around the world. Its octagonal bezel also inspired many watchmakers to create alternative and homage timepieces that are more affordable and accessible to the public. 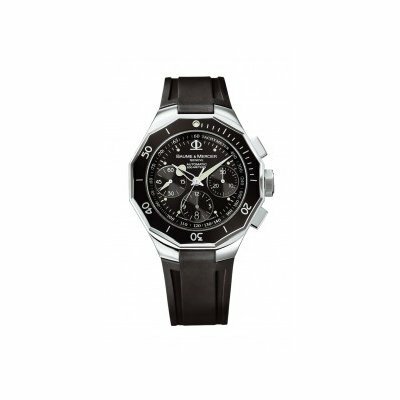 Look for one of the watches we’ve listed above if you want to wear something that closely resembles the Royal Oak.